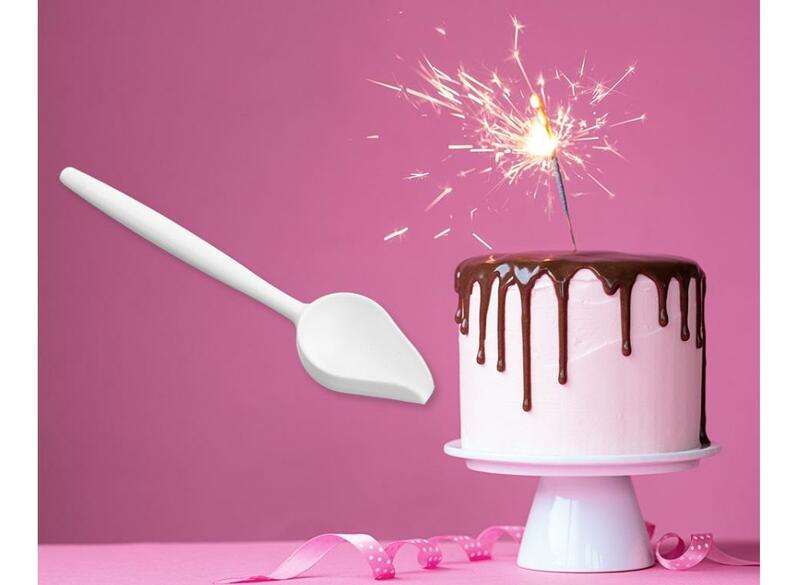 Making the perfect drip cake couldn't be easier! 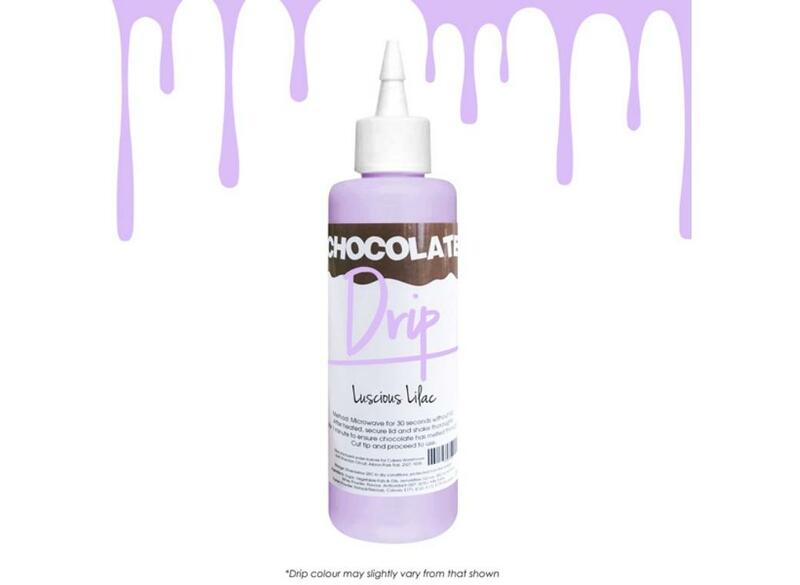 The easy way to add drip to your cake. 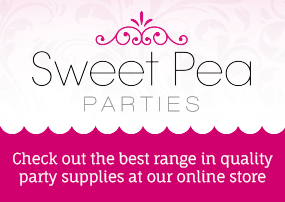 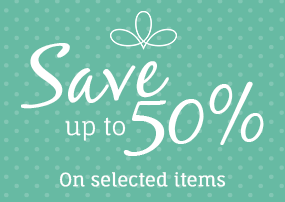 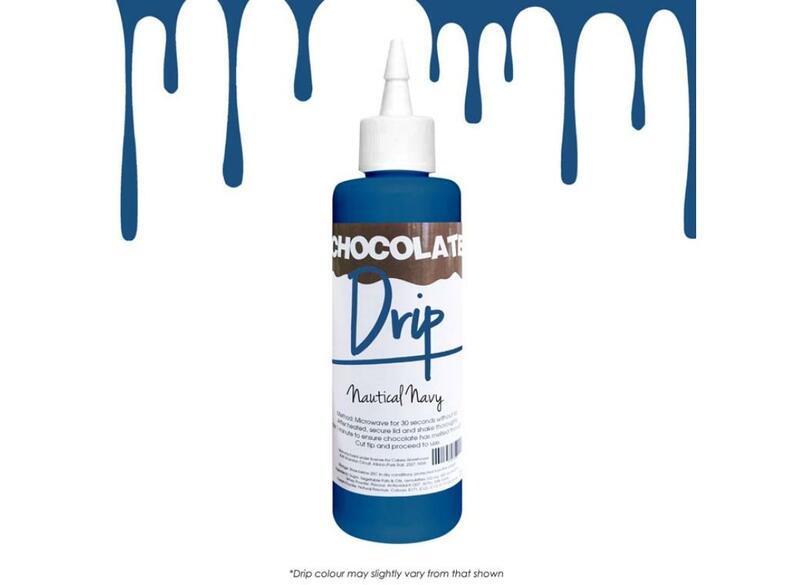 Great for drip cakes, filling moulds and more. 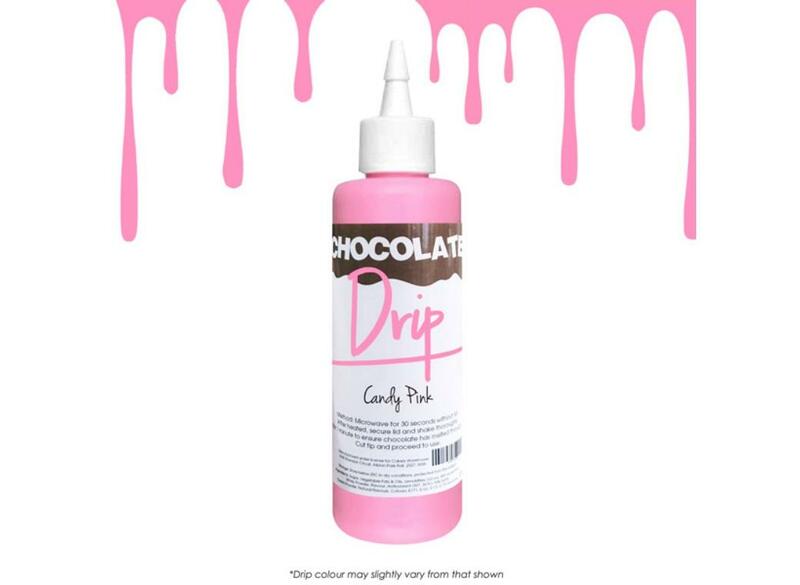 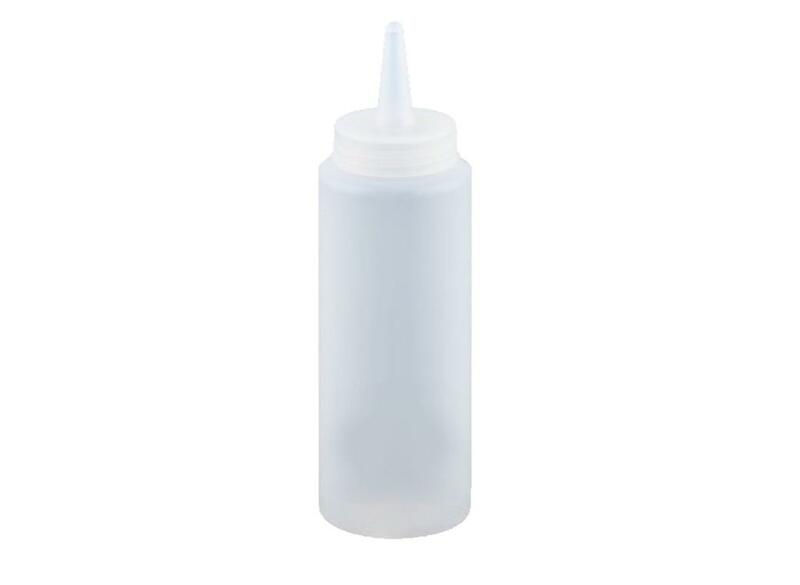 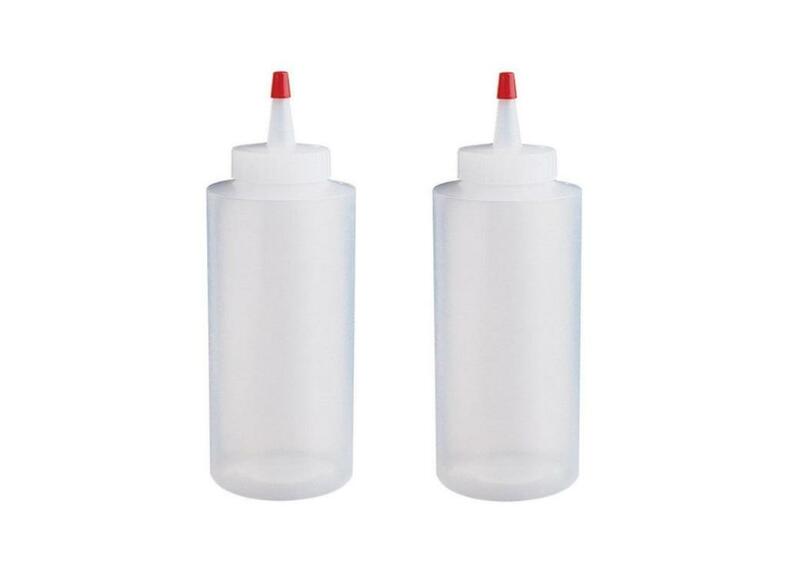 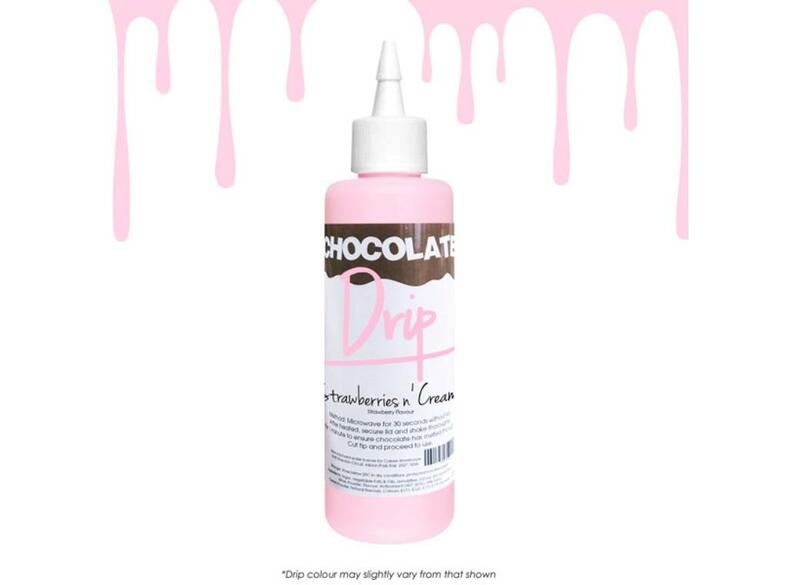 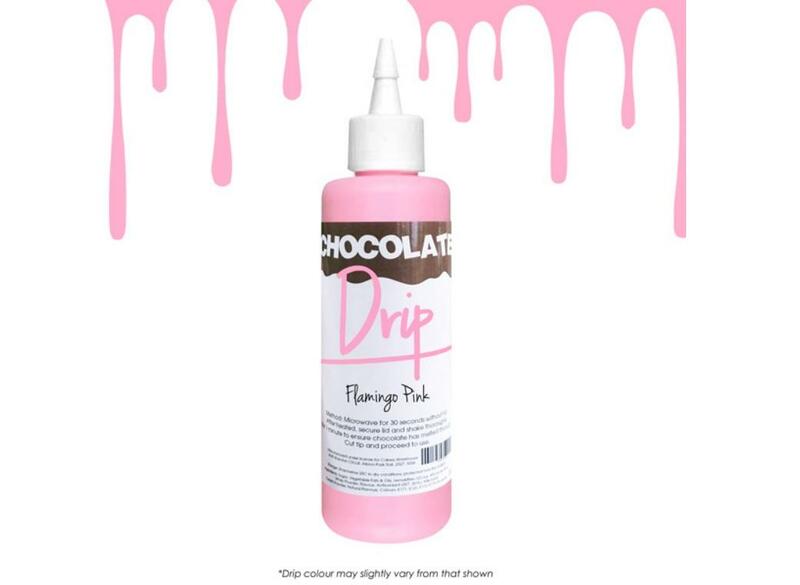 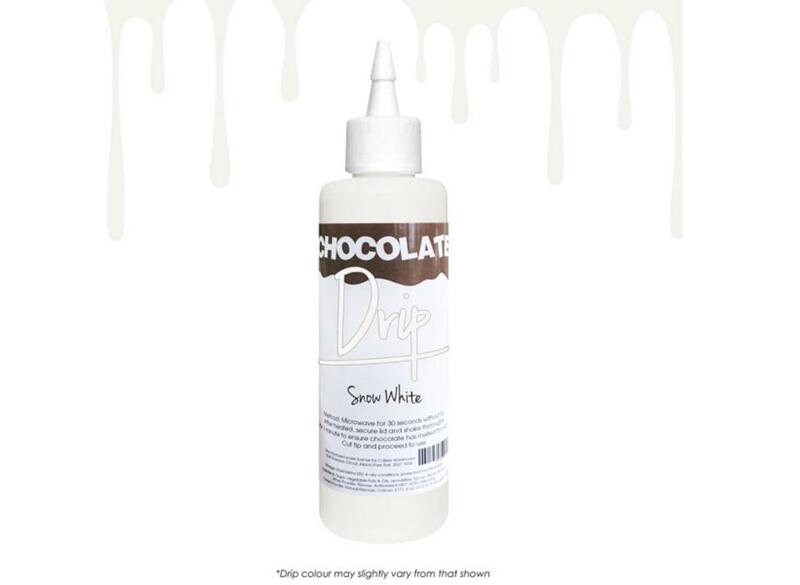 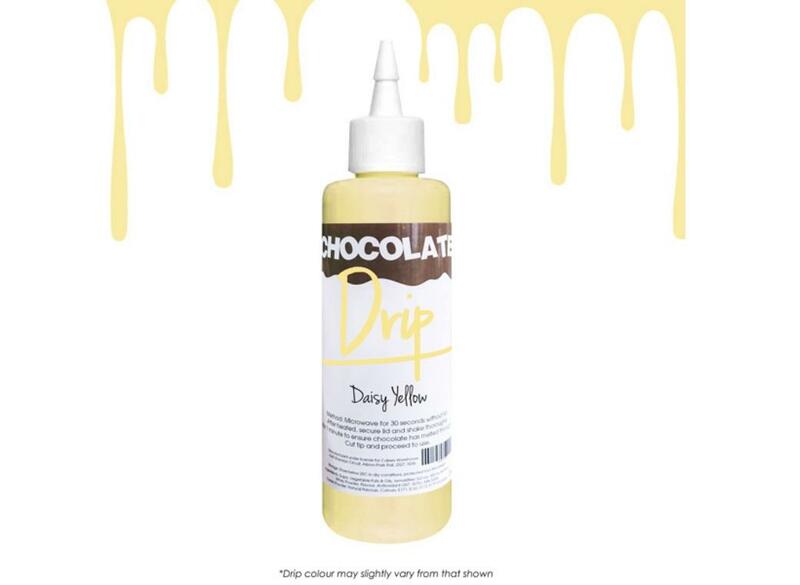 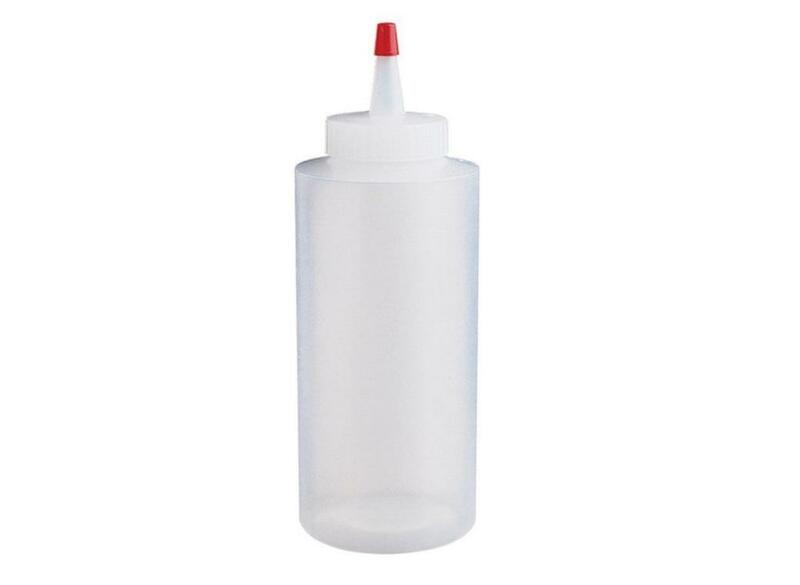 Perfect for drip cakes, drizzling and much more.